Retirement income planning—doesn’t that sound simultaneously dull and thrilling? Of course, the thrilling part is the “retirement” portion, not the “planning” portion. It is never too early to think about it—the earlier you start, the more you can save long-term. With retirement comes the promise of daily relaxation, but you can only relax if you have a way to pay for it. Many people are not financially prepared for retirement and thus, the average retirement age keeps bumping up. It may be time to think outside the 401K box. Don’t get me wrong, having 401Ks, stocks, bonds and other investments is fantastic (and obviously, the more, the better!). However, diversity is paramount in investing and any investment that sends you a check every month while simultaneously growing in value long term is definitely one worth a look. Rental property investing takes time and research, but you can start seeing income generating quickly after closing. So how much cash do you need? If you finance the property, most lenders will require at least 20% down on an investment property. You’ll also need to cover the down payment, inspection fees and closing costs. Rentals are not difficult, if you take the time to know what you are doing. There is money to be made, but uninformed decisions can cost you big money. The two biggest factors that will make or break you as a landlord are both choices that you will have to make: choosing the property and choosing the tenant. In both cases, be patient. It is worth it to wait for the right one. The perfect property may not be on the market yet. Don’t just buy the first thing you see just to invest in something. (Unless it’s a killer deal, of course!) Wait for the one that is something worth investing in! The same goes with selecting tenants. Tenant selection is tricky, but if you don’t want to deal with it, consider hiring a professional property manager to take care of it all for you. If you are scared of rentals because you don’t want to deal with tenants, you are not alone. However, many people don’t realize that you don’t have to deal with it. Full time property management services make it easy—literally all you do is cash the check. The agent does it all (markets the property, finds the tenant, lease paperwork, rent collections, move in/move-outs, repair requests, tenant management and more) for a nominal fee. Be sure to hire a property manager with references and a thorough understanding of all aspects of property management and related codes. To many investors, a property manager is their best asset, as a good property manager can make you a lot of money and turn rentals into a truly passive income stream. As exciting as retirement is, it’s a huge change in lifestyle and income—which unfortunately forces focus on the sometimes yawn-inducing world of investments and how much living actually costs. Rentals aren’t for everyone, but its another option out there for pre-retirement and retirement income. Additional income is always a good thing, no matter what types of investments you choose. Rentals may be the key to ensure that you can not only afford to live, but that you can truly relax. 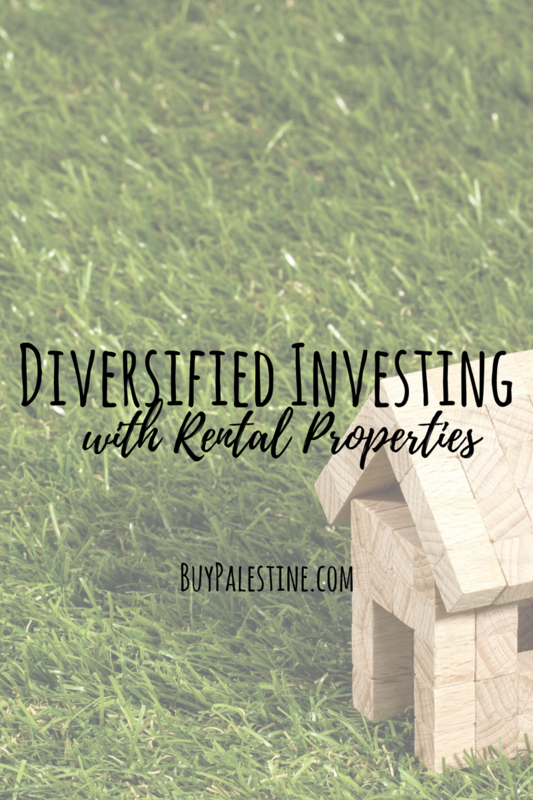 Lisa E. Priest is somewhat fanatical about real estate investments and is a Palestine, Texas Real Estate Broker/REALTOR® and Property Manager with Picket Fence Realty, Inc. You can reach her via phone or text at 903-948-3343 or read more at BuyPalestine.com.